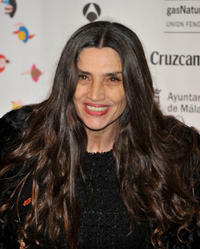 Angela Molina at the presentation party of Malaga Film Festival in Spain. Angela Molina and Mario Casas at the Spain premiere of "Carne de Neon." Angela Molina at the promotional event of "Piedras." 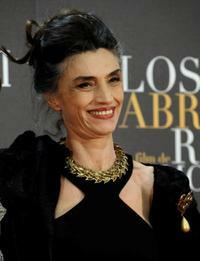 Angela Molina at the premiere of "Los Abrazos Rotos." 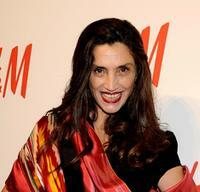 Angela Molina at the H&M Store Opening in Madrid. Angela Molina and Olivia Molina at the H&M Store Opening in Madrid. Angela Molina, Antonia San Juan and Elvira Minguez at the presentation of "La Caja" during the Eight International Festival of Cinema. Angela Molina at Madrid for the photocall of "Piedras".